I’ve had this link saved for a month and kept meaning to post it, since it relates to the Dinosaur Cowboys history I created. 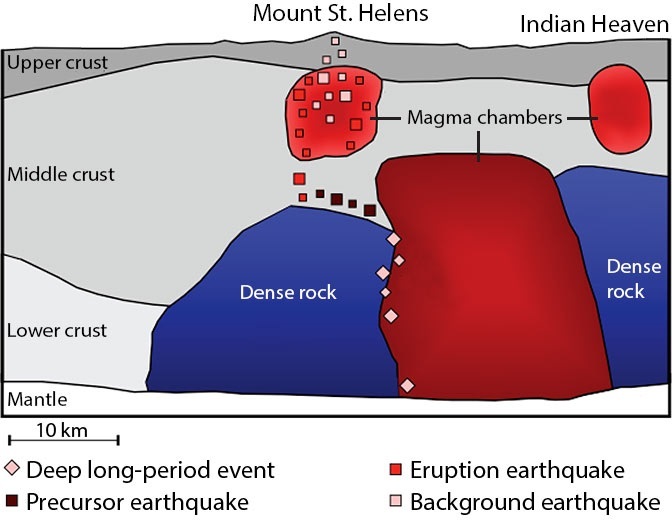 Basically using seismic imaging scientists discovered some massive magma chambers under Mt Saint Helens. I find this interesting since such a chamber, if empty, would be exactly like the prehistoric “time capsule” that spawned the world of Dinosaur Cowboys.